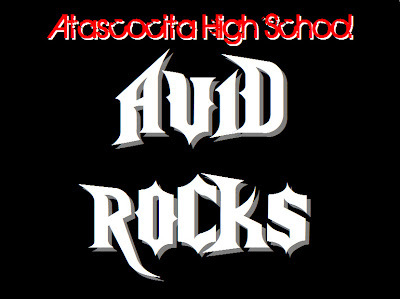 Any feedback on these AVID shirts? or leave a comment here at this blog. It is meant to resemble the rock video games Rockband and Guitar Hero and the fonts are similar to in game fonts. 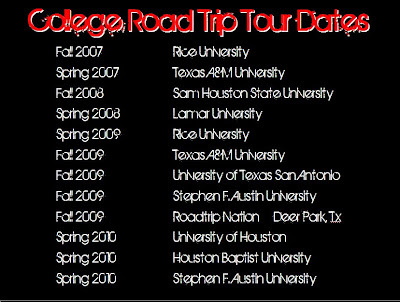 What we are trying to capture is the college field trip aspect of the program.